APPLY NOW! APPLICATION DEADLINE IS MONDAY, FEBRUARY 18, 2019! Feb 18, 2019 is the deadline to apply for the Silicon Vikings Startup World Cup Denmark National Competition! 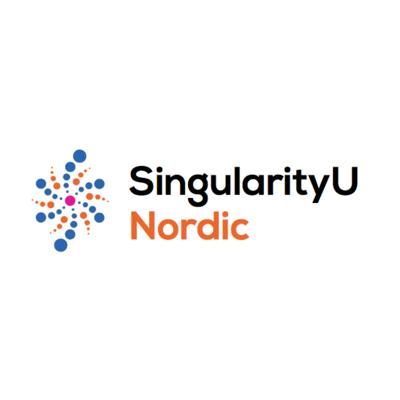 8 Danish companies will be chosen from these applicants to compete at the Denmark National Finale that will be held in Copenhagen at SingularityU on March 8, 2019. The winner of the Denmark Finale will have the chance to compete in the Global Grand Finale in May 2019 in San Francisco for the $1 million USD investment prize and will also have an additional chance to win a 500,000 Euro investment prize in the European Finale in April 2019. The 2018 Grand Finale Speakers included: John Chambers, Former CEO of Cisco; Reid Hoffman, Founding CEO of LinkedIn; Vinod Khosla, Founder of Khosla Ventures and Co-Founder of Sun Microsystems; Adam Cheyer, Co-Founder of Siri; Marc Randolph, Co-Founder of Netflix;Jay Vijayan, Former CIO of Tesla.